Bring the culture and allure of exotic lands to your home by integrating ethnic fabrics, wallpapers and tiles. 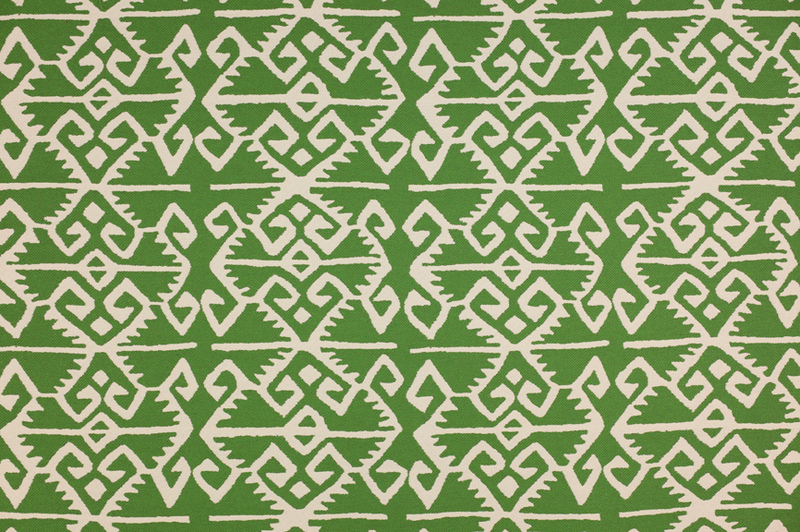 Ubud sunstone iman ikat fabric, by Waverly, available at The Fabric Co.
Samsara waterjet tile, by Artistic Tile, available at Sunderland Brothers Company. Kerala in prairie fabric, by Manuel Canovas, available at KDR Designer Showrooms. 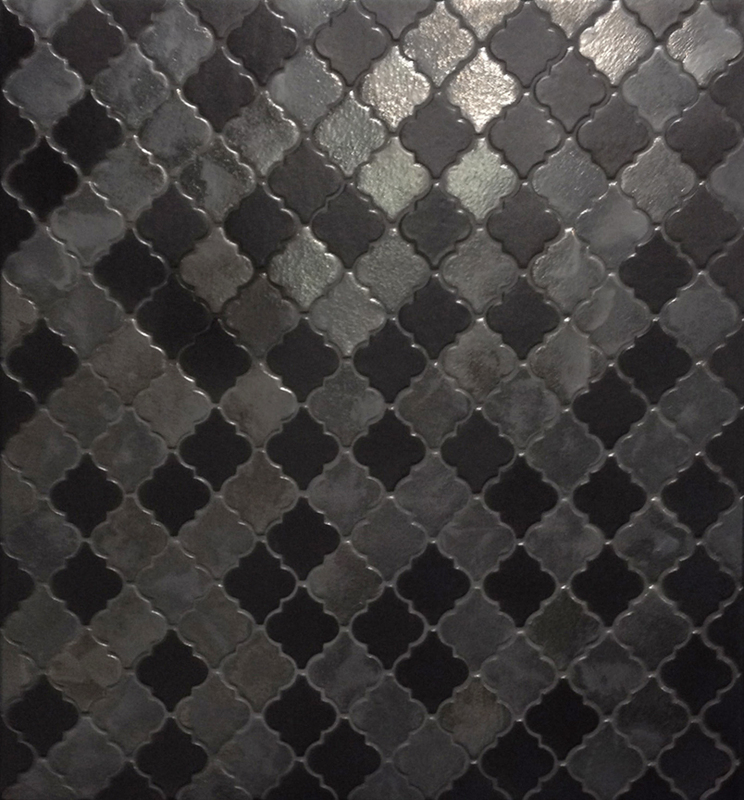 Brilliant décor mosaic in nocturne tile, by Atlas Concorde, available at The Gallery at ISC Surfaces. Emperors Garden fabric, by Chivasso, available at KDR Designer Showrooms. 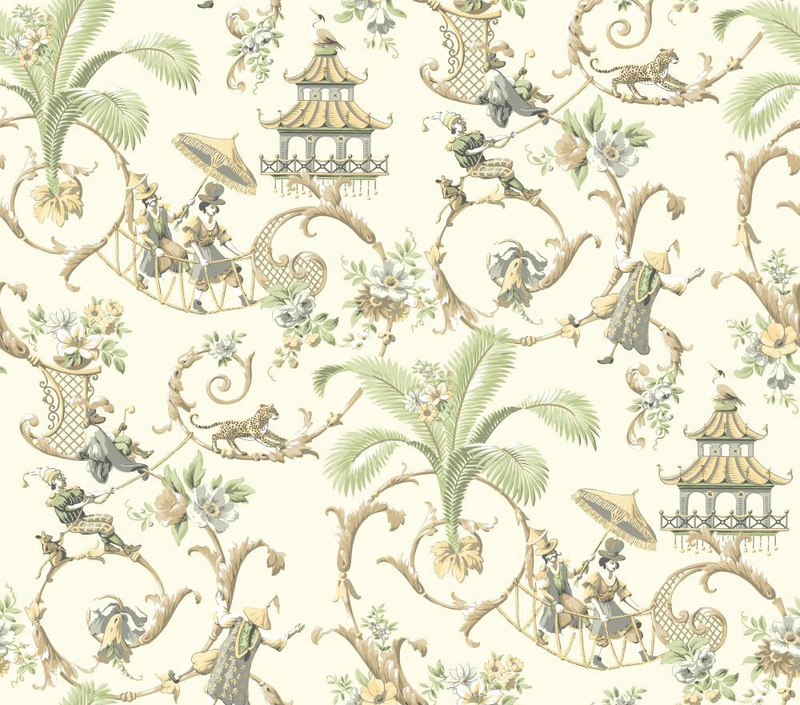 Mandarin prose oriental Asian toile wallpaper, by Waverly, available at The Fabric Co. Ewall damask in moka gold tile, by Atlas Concorde, available at The Gallery at ISC Surfaces. 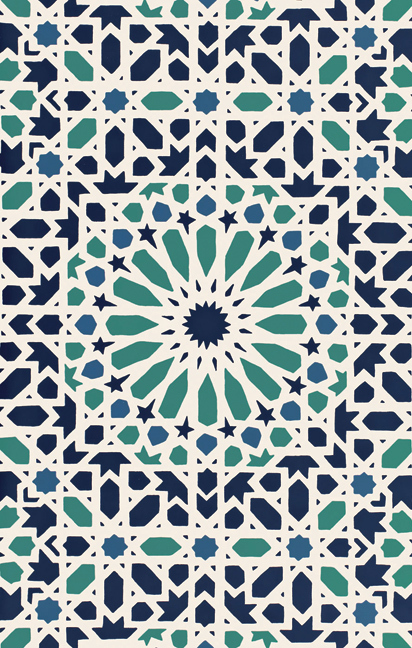 three: Nasrid palace in aegean wallpaper, by Schumacher, available at The Great Cover-Up. 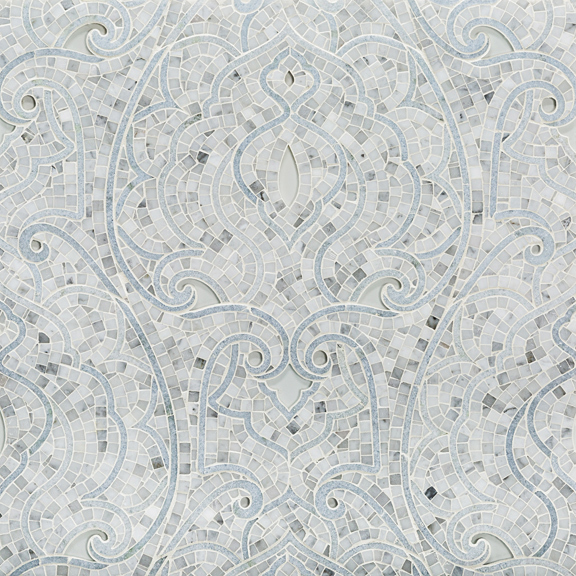 four: Studio arabesque tile, by Seneca, available at Sunderland Brothers Company. 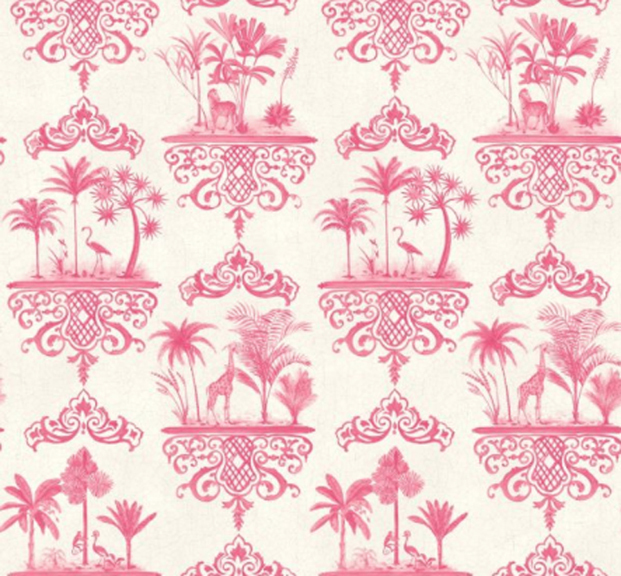 five: Rousseau rose pink wallpaper, by Cole & Son, available at LuLu Belles Fabrics. 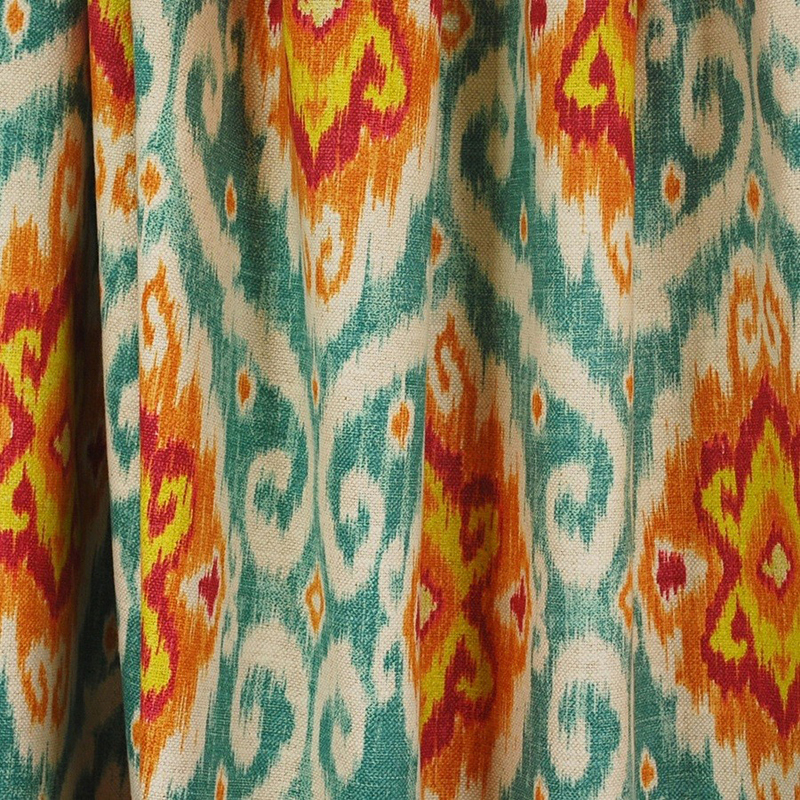 six: Kerala in prairie fabric, by Manuel Canovas, available at KDR Designer Showrooms. 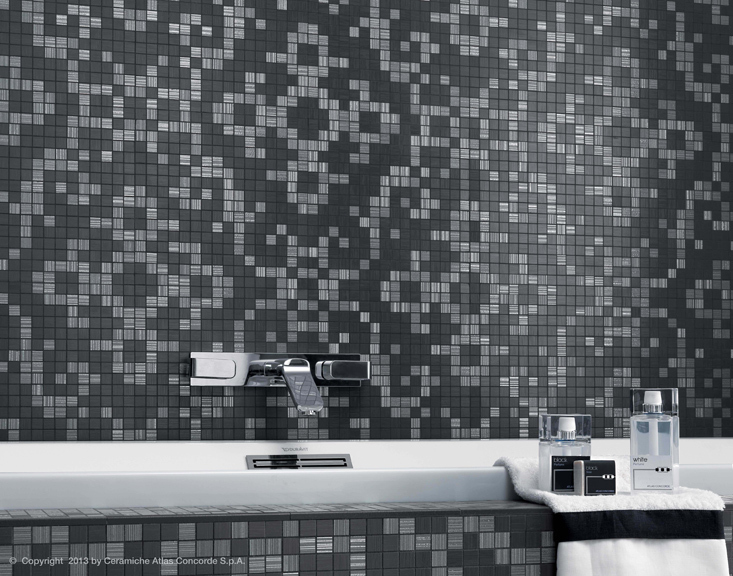 seven: Brilliant décor mosaic in nocturne tile, by Atlas Concorde, available at The Gallery at ISC Surfaces. 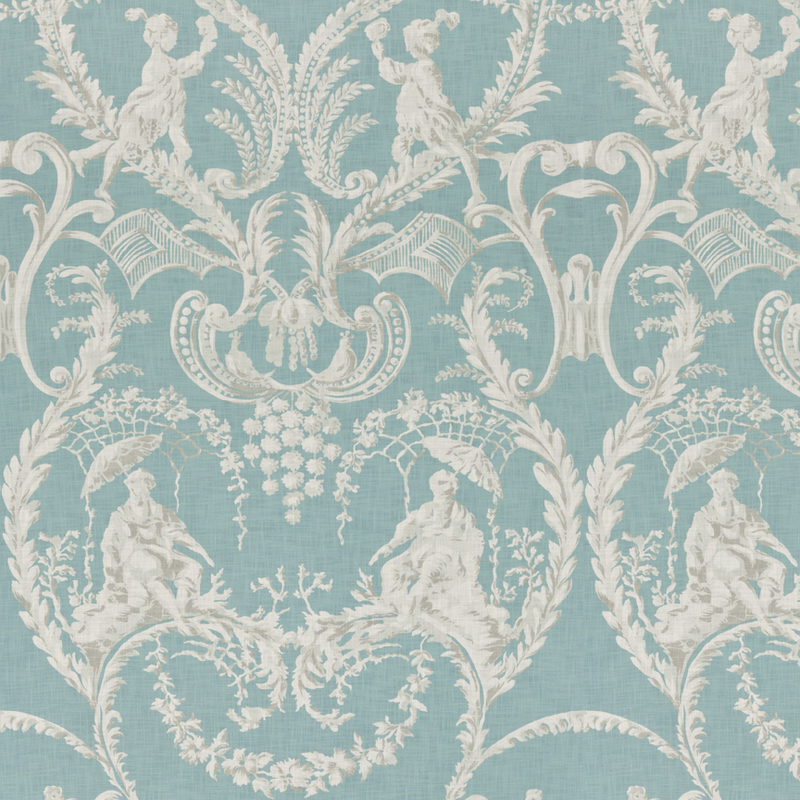 eight: Emperors Garden fabric, by Chivasso, available at KDR Designer Showrooms. nine: Mandarin prose oriental Asian toile wallpaper, by Waverly, available at The Fabric Co.
ten: Ewall damask in moka gold tile, by Atlas Concorde, available at The Gallery at ISC Surfaces.